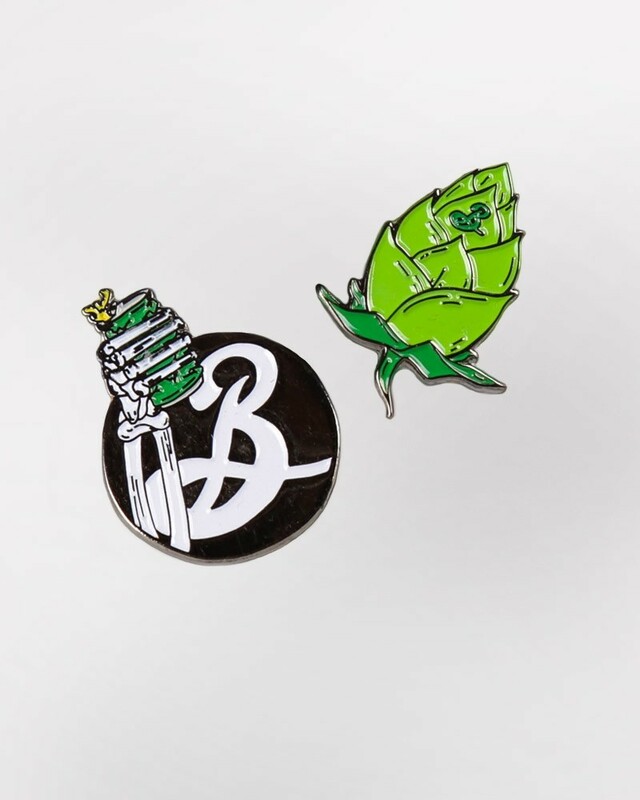 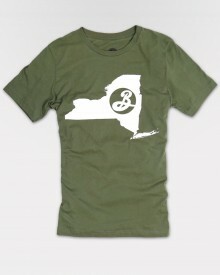 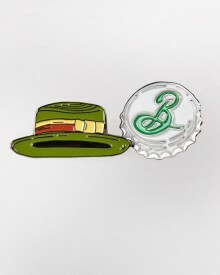 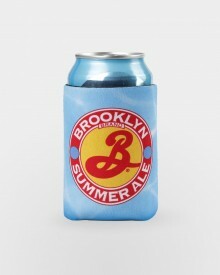 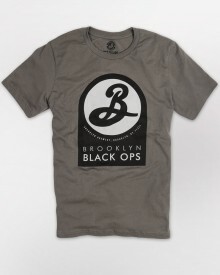 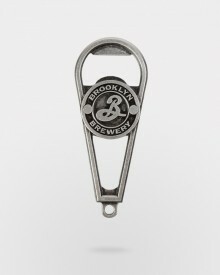 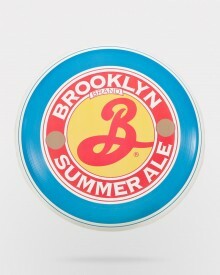 Brooklyn Brewery now has soft enamel pin sets and you should collect them all! 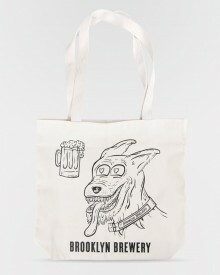 This set features a hop cone and skeleton clutching a can of beer (art by Ashley Swope). 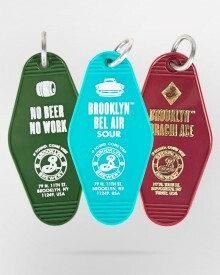 Each pin has a rubber clutch to hold it securely on your jacket, tote, or wherever you stick your pins.